Painted garden furniture has become fashionable over recent years with an explosion in the number of garden furniture paints available. 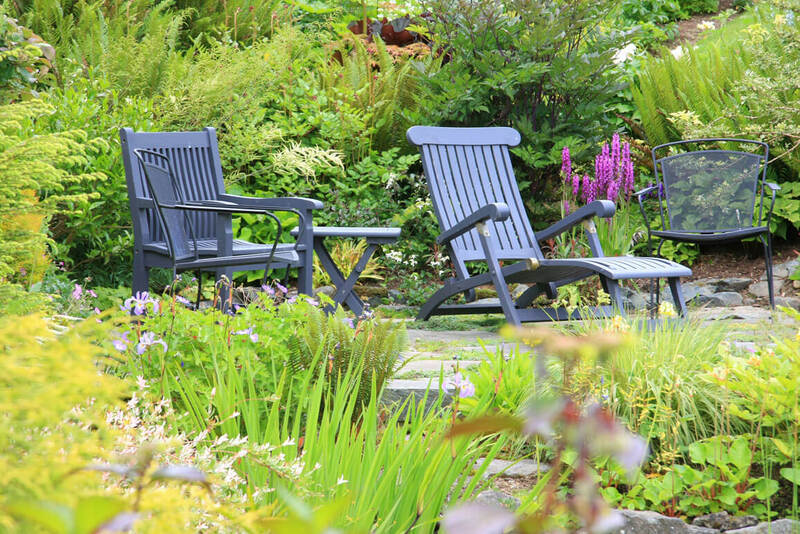 Offering everything from traditional white, shades of grey, soft pastel tones to bright vibrant colours, there’s a garden furniture paint for virtually any garden setting and style. 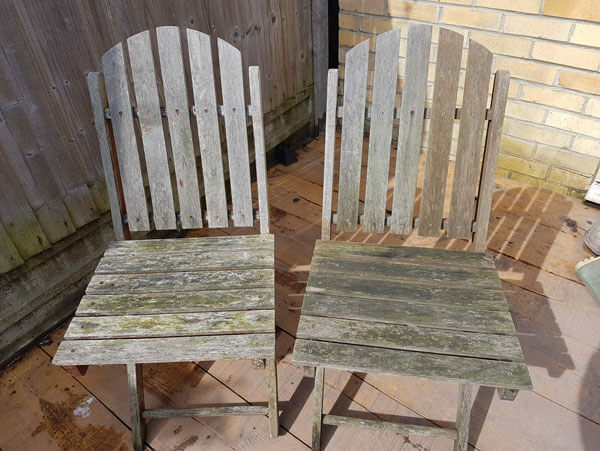 Before painting garden furniture its important to ensure that the wood is clean, dry and free from surface contaminants such as grease, oil or wax. Any signs of mould, algae or mildew should also be cleaned and treated prior to painting. Garden furniture should only be painted after several days of dry, warm weather. Do not paint, if rain or frost is expected. Always do a test area before starting to paint your garden furniture to test colour, adhesion and final finish of the paint. Doing a test patch on the underside of the table, chair or bench is a good idea. Follow the manufacturer’s instructions on the tin or container at all times. Can all wooden garden furniture be painted? 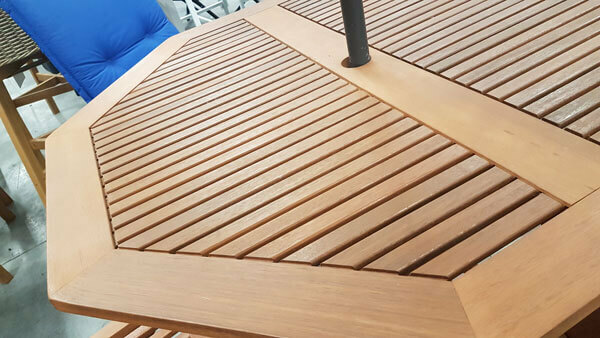 If a translucent coloured finish is preferred to an opaque finish, our recommendation would be to consider other types of exterior wood finishes such as garden furniture oils, garden furniture stains or coloured wood preservatives. Most of these products can be used on a variety of exterior wooden surfaces.